The knot has a 24 mm diameter and 53 mm height. The handle is 57 mm tall and has 37 mm in its widest point. The beautiful wooden handle is made of cherry wood. My kind of badger with great looks and plenty of backbone working great for face lathering. 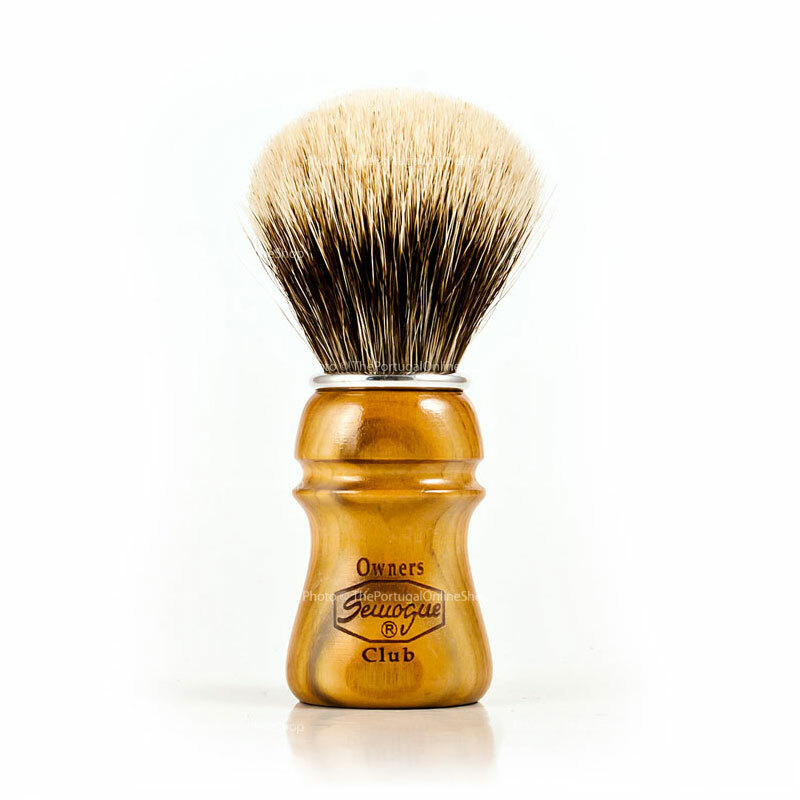 It is a premium shaving brush, superb to lather with and very soft against your face yet with a good back bone. 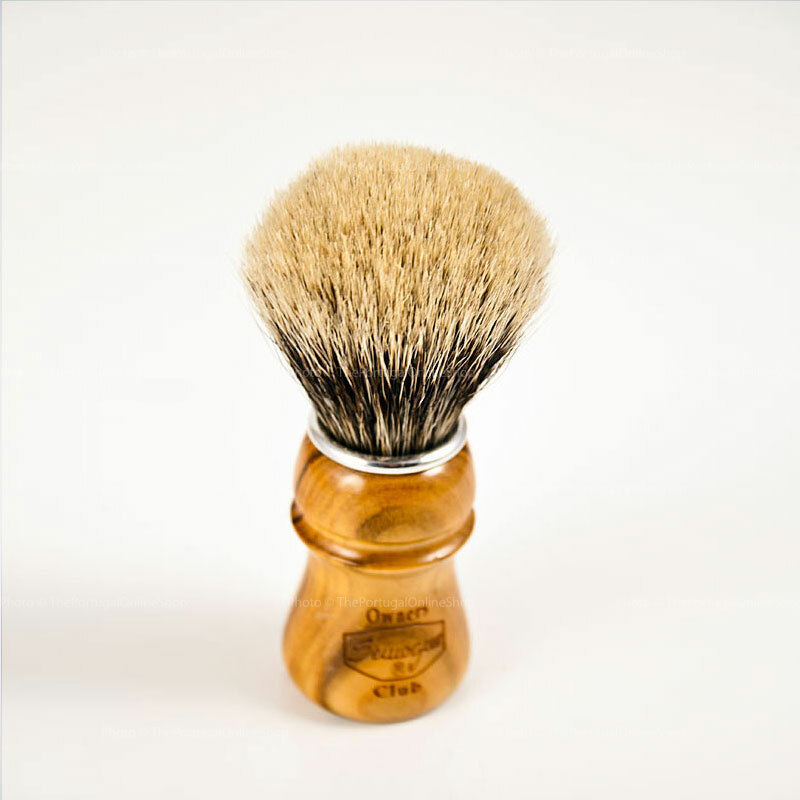 There is a lot of shaving brushes to choose from, but if you do not try a Semogue SOC 2 band badger, you'll never be able to know the difference. 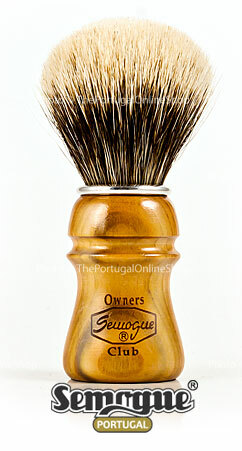 It is a beautiful shaving brush. Highly recommended. Very nice brush with a dense 24mm knot and good backbone. Excellent for face lathering and the handle is a real beauty. 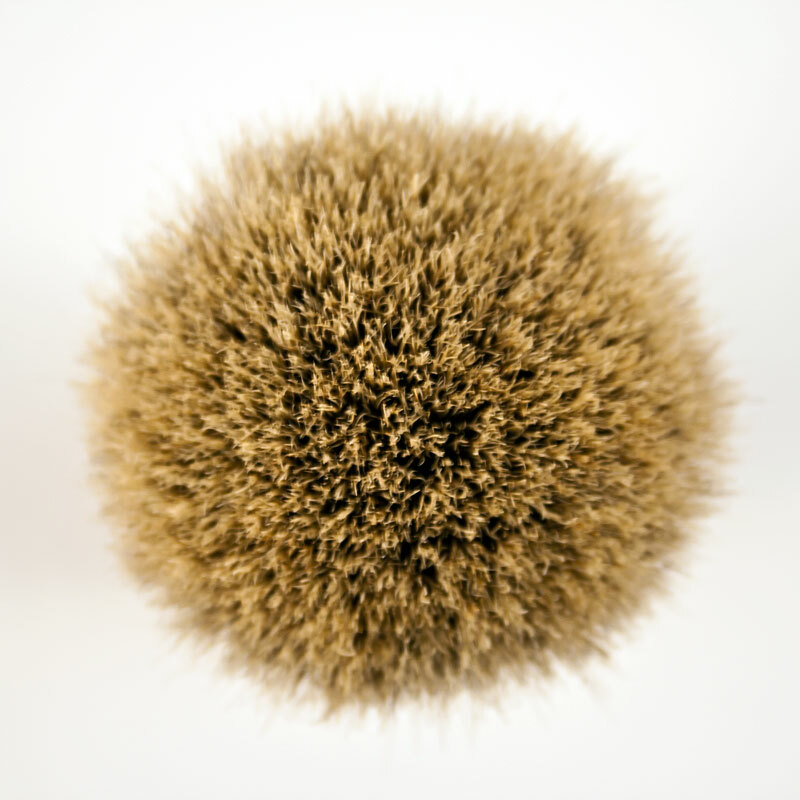 Amazing brush for a little money so there's no need to spend 100-200€ to some other badger brush.